BY THE BOOK: "There's something about it that feels very Jamaican," says Magnus. "After months of serial agitation for Bounty Killer, Cutty Ranks, Sister Nancy, Fuzzy James and various other personal heroes of the dancehall, I feel like we've settled on a possibly perfect narrator." 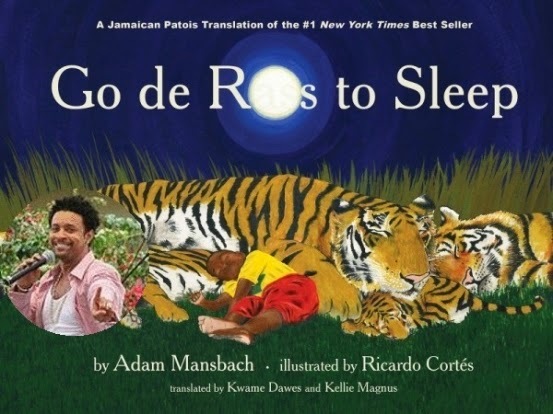 This coming from Adam Mansbach, co-author of the hit children's book Go The F**k to Sleep, regarding music megastar Orville 'Shaggy' Burrell being tapped to record the audiobook of the Jamaican patois edition, Go De R**s to Sleep, which was "translated" by Kwame Dawes and Kellie Magnus. Talk about an ideal choice. A doting dad more popularly known for his multiplatinum sales and philanthropic efforts to benefit the Bustamante Hospital for Children, Shaggy brings immense star power to the project - not to mention a powerful bass-heavy voice which at once evokes a very fatherly vibe. The same could be said of Samuel L. Jackson, the well-respected big-screen vet who was tapped to record the audiobook for the English edition which has become and internet sensation. So Shaggy is in fine company. But it's not very often that one hears of a popular mainstream publication — an international bestseller at that — getting the Jamaicanized treatment. Yet Magnus, a popular children's author in her own right, was long convinced it could work. "I think there's a warped blend of humour and frustration and authenticity in the original that made it perfect for translation into patois," Magus, the creator of the Little Lion series notes. "Even in English there's something about it — the colour and the rhythm in the language that feels very Jamaican. 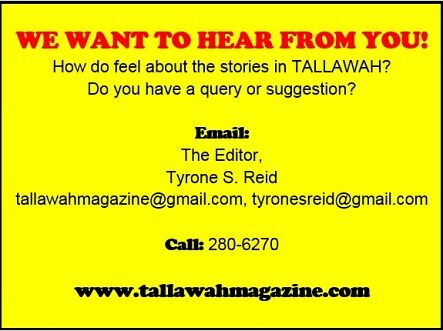 It wasn't hard to imagine what a Jamaican parent would think in that situation and how he or she would express it in patois."